Doubling international sales since 2015 has helped a Coventry-based automotive supplier secure a prestigious Queen’s Award for International Trade. 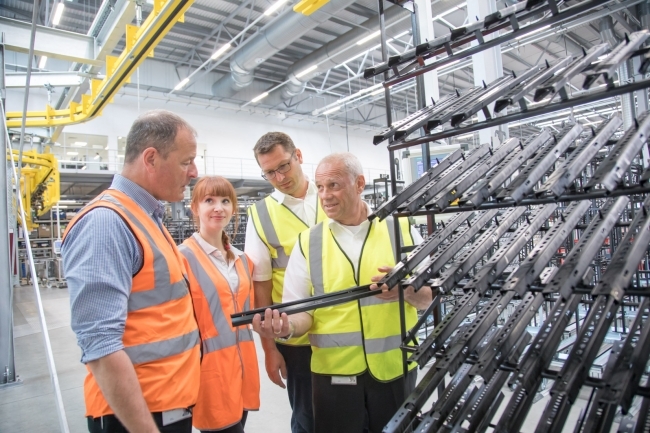 Brose UK, which manufactures window regulators and seat structures for Jaguar Land Rover, Nissan and Toyota, is one of a select number of manufacturing firms in the UK to secure the prestigious accolade that recognises outstanding business achievement across the country. Located at two factories in the West Midlands, the company has seen export sales grow significantly after pursuing a strategy focused on providing technology-based solutions, dedicated customer-facing teams and delivering on-time and to the highest possible quality. 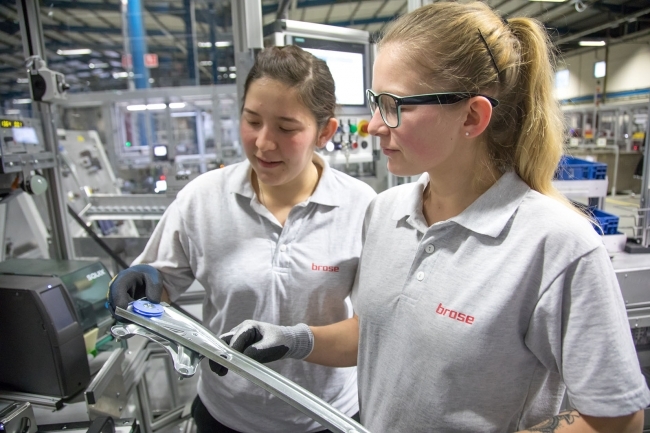 Juergen Zahl, Managing Director of Brose UK, explained: “This is a fantastic achievement for everyone connected with the business, from the near 1,000 staff at Coventry to the many colleagues in our international plants that have contributed to our expansion. We have had a really strong five years, bouncing back from the global recession to achieve £289m in sales in the last financial year. There has also been approximately £70m invested into the latest technology to incorporate remote laser welding and a state-of-the-art paint plant. Brose UK was the first international plant to be launched outside of the Group’s headquarters of Germany in 1988. The current factories in the UK produce over 2 million seat structures and more than 4.6 million window regulators every year, supplying 17 different car models across 20 global plants. Thomas Spangler, Chief Technology Officer of Brose Group, added: “I have watched Coventry grow significantly over the last five years, becoming not only a critical supplier to the UK automotive sector but also to a number of international plants.